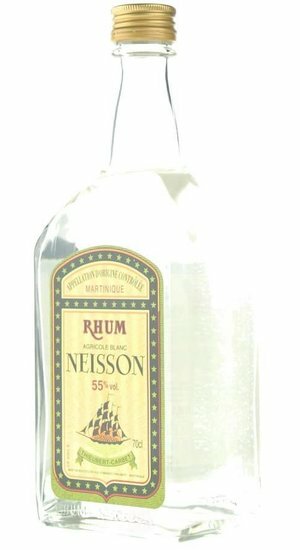 Bouquet: marked by very intense nose of floral notes - cane sugar, cane juice - just as nicely complement a slight hint of citrus. 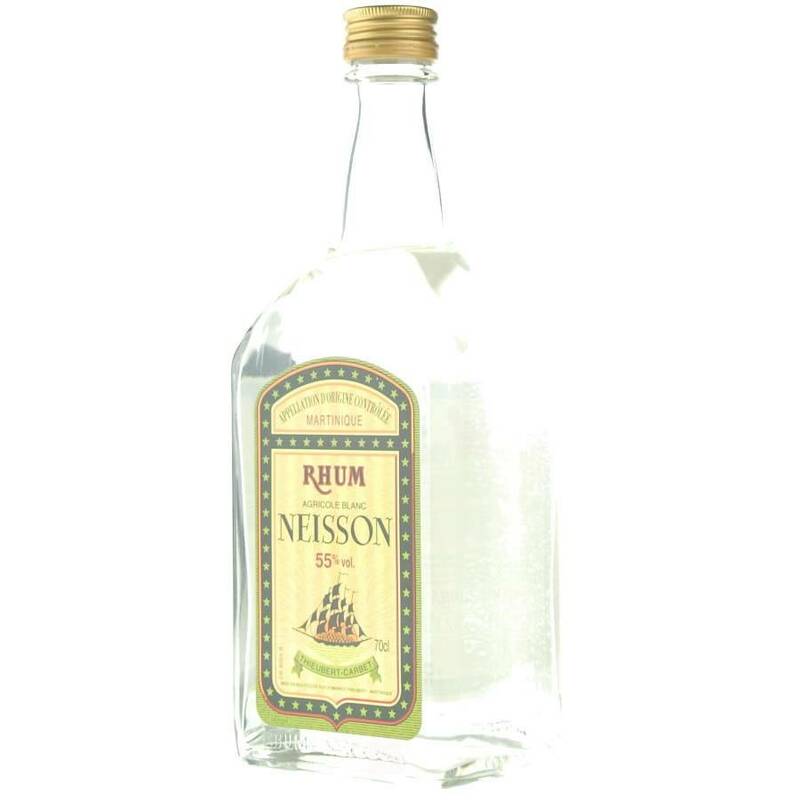 Bouquet: marked by very intense nose of floral notes - cane sugar, cane juice - just as nicely complement a slight hint of citrus.Taste: palate borrows a great sweetness. Full-bodied and supple with sweet notes of honey and coconut. Suave and intense.